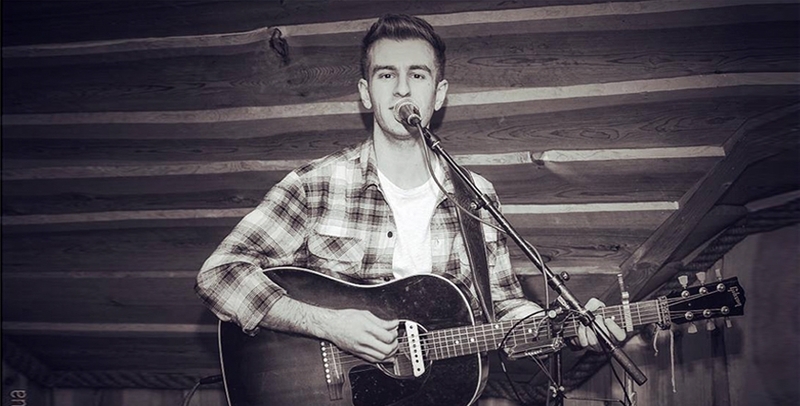 Callum brings his eclectic mix of music to The Cavern Pub every Saturday afternoon. A repertoire ranging from the Who, Fleetwood Mac, John Martyn, Stevie Wonder, the Stones, Oasis, and of course the Beatles, should give you plenty to enjoy. 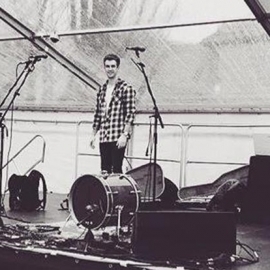 Come down to The Cavern Pub, and have a weekend sing-song, and it’s free to get in!! * All bands are subject to change...sorry for any inconvenience.